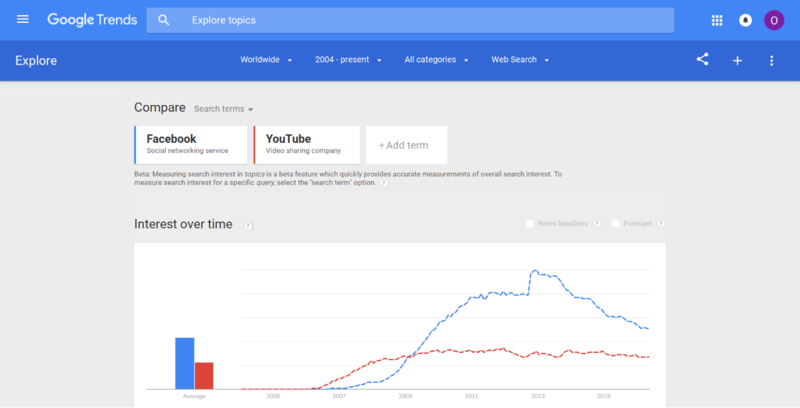 Google Trends - analyse search trends and patterns. 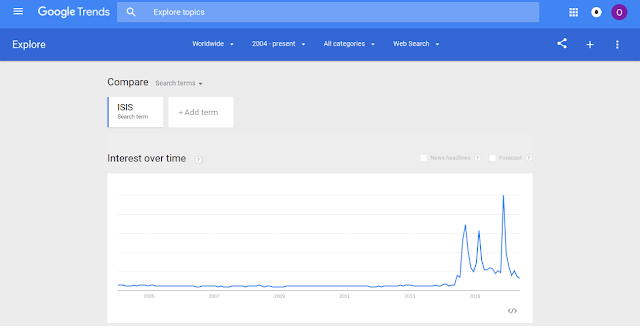 Google Trends is a great free tool that allows you to analyse search trends over time. 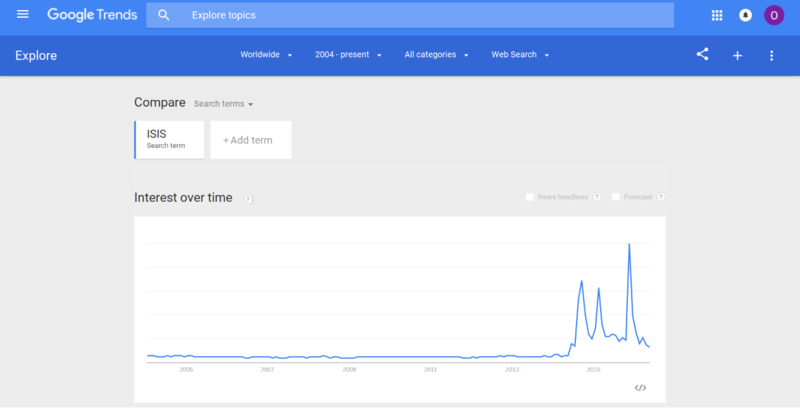 It can help you spot seasonal patterns (e.g. 'Christmas'), but also compare results. Even if you don't find any direct pedagogical applications for your subject, it's still pretty interesting! Click here to go to Google Trends.